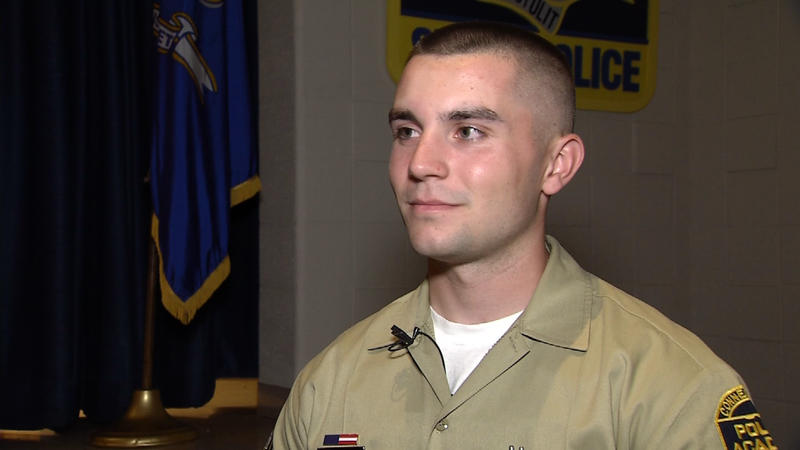 There is a new police officer on the beat in Connecticut, with a familiar name. 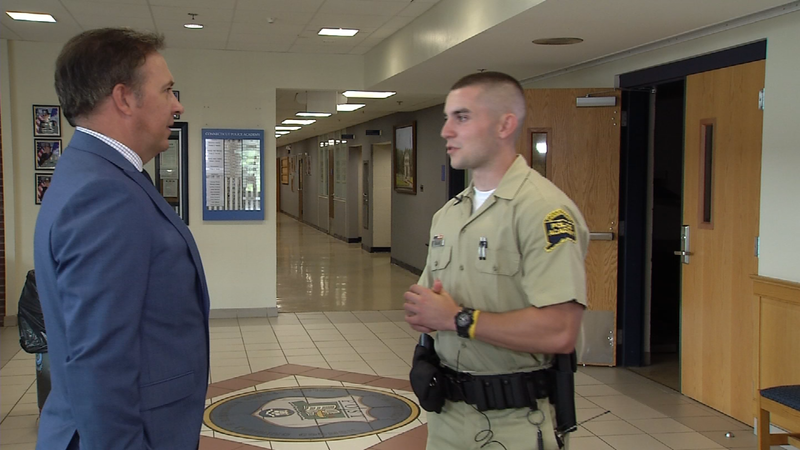 Michael Fallon is a newly minted rookie on the Newington Police force, who is following his father’s footsteps into the family business. 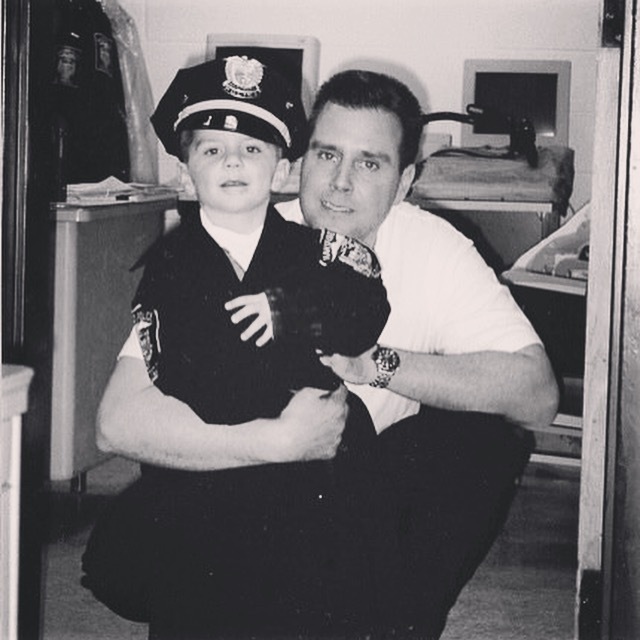 At the link below you’ll meet the young officer who has wanted to be a cop since he was a child. It’s been an emotional journey. Fallon’s father was a well known Hartford police officer, an HPD assistant chief, and later chief of the Capitol Police Department. Sadly, he died of cancer at the age of 47 when his son was only thirteen. A Run for Governor for Jepsen? We are so proud of Mike and very humbled that my husband is still honored by so many people! Your husband was a great man and your son off to a great start following in his footsteps! Mike Fallon Sr was such a fine man, great cop, wonderful leader and a friend from our HARTFORD days. How fantastic to see his son continue such a great legacy.